Momentum Coaches Shine at the Olympics! We were glued to our TV screens watching the Winter Olympics last month. Seeing our friends up on the big screen has made it all the more captivating. We were so proud to watch our summer camp coaches give it their all on the world stage. Greatest highlights: Mikael Kingsbury & Cassie Sharp both taking Gold! ABM Bronze! Woodsy 4th, Riddle 5th, Bowman 6th, Audrey Robichaud 9th, Phil Marquis making finals competing with a torn ACL! 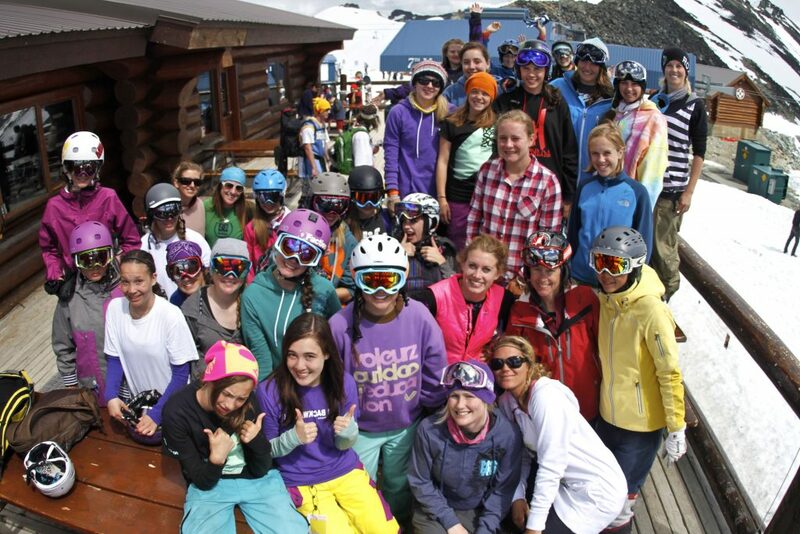 Having these athletes coaching on the glacier each year is what makes summer camp so special. We can’t wait to hear stories of Pyeongchang when they join us again this June/July. All sessions are filling up more quickly than we’ve ever seen. 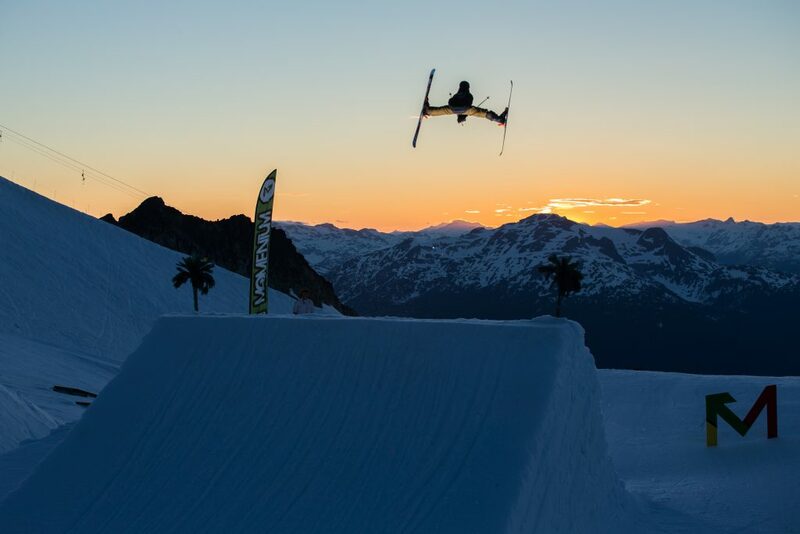 Maybe it’s all this Olympic hype, or all the snow here in Whistler but whatever the case, make sure to get your registrations in soon so you can select the session you want before they fill up! US dollar exchange rate is also good right now and don’t forget about our bring a buddy discount! Entries for the annual Spirit of Sarah (SOS) scholarship are now open. This scholarship came about to honour and remember our much loved camper, long time coach and friend Sarah Burke. 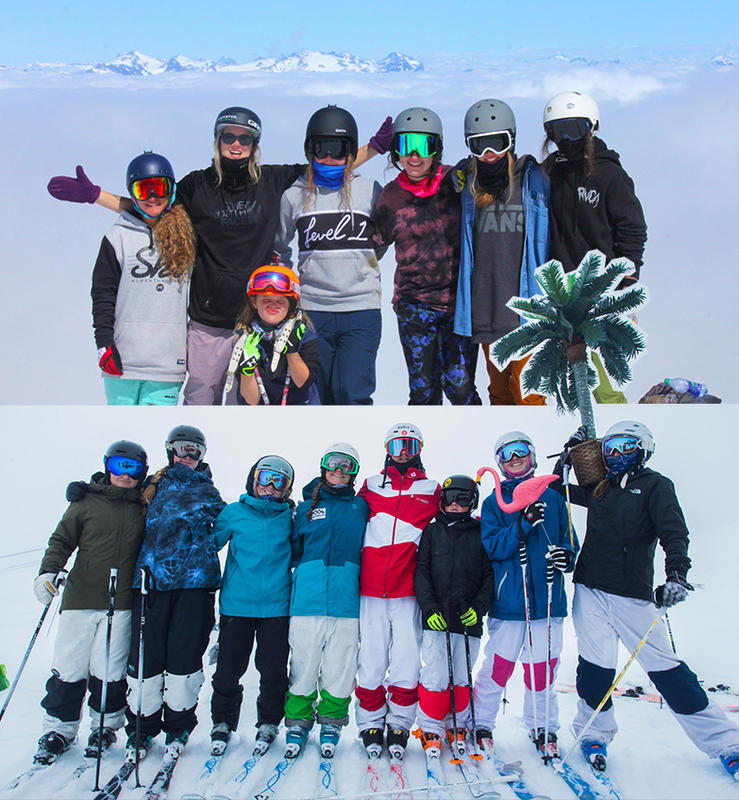 One free Full Package Summer Camp is awarded to a female skier, who best embodies some or all of Sarah’s very special strengths and characteristics. Previous winners include 16 year old Megan Oldham from Ontario, 16 year old Emma Stevens from Nova Scotia, 15 year old Carly Lavieille from Ontario, 13 year old Elena Gaskell from Silverstar, BC, 12 year old Maya Mikkelsen from BC, 13 year old Bella Bacon from Ellicotville, NY, who all enjoyed an amazing week of training with some of the top female freestyle skiers in the world.